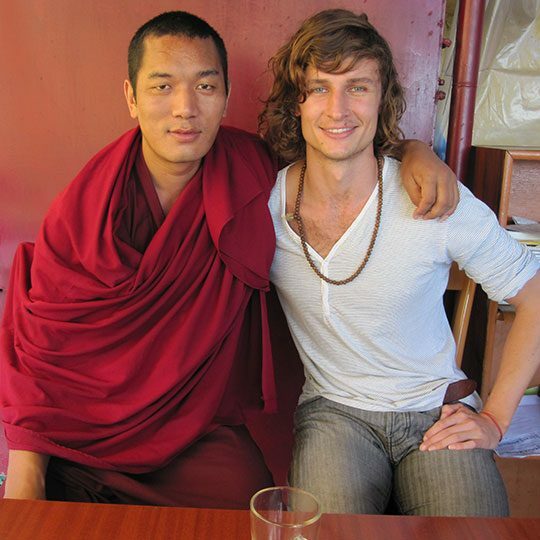 The Forgotten International matches agencies in need with skilled volunteers through our fellowship program. 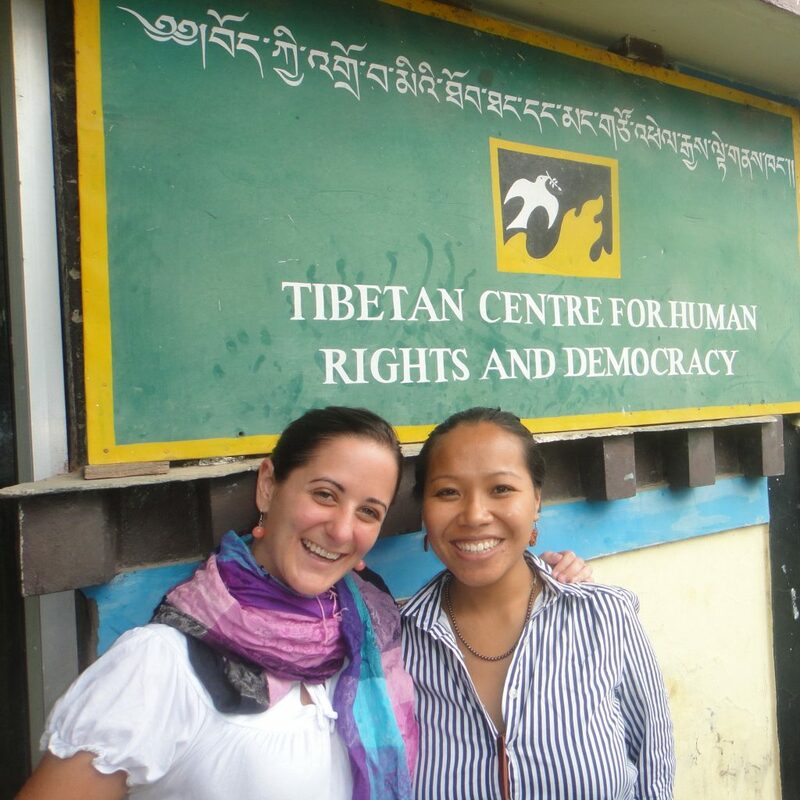 Since 2007, TFI has sent Human Rights and Economic Justice Fellows to work abroad. We presently partner with 10 different organizations in Cambodia, India, Kenya, Nepal, and Peru, and we continue to expand our placements around the globe. We accept applications for summer and fall placements beginning in January.